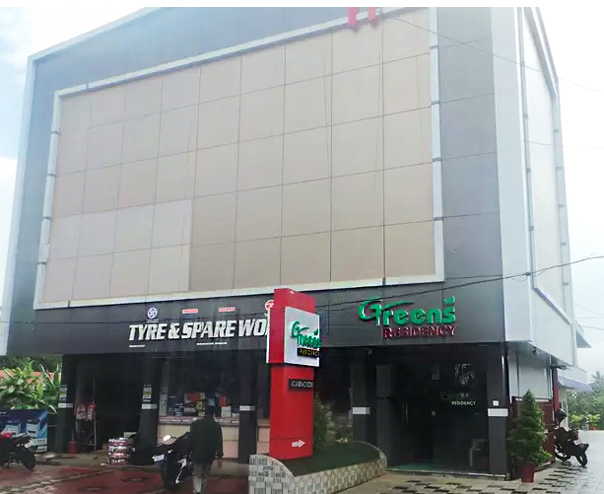 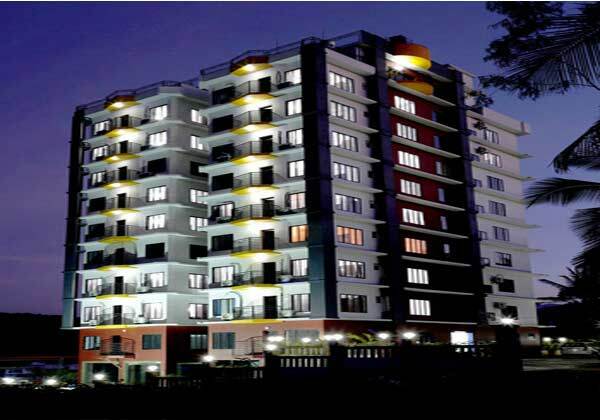 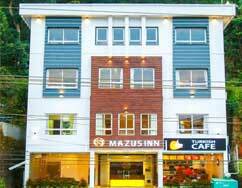 The Greens residency is located at the heart of Mananthavady, with astonishing and consummate level of wayanad hospitality. 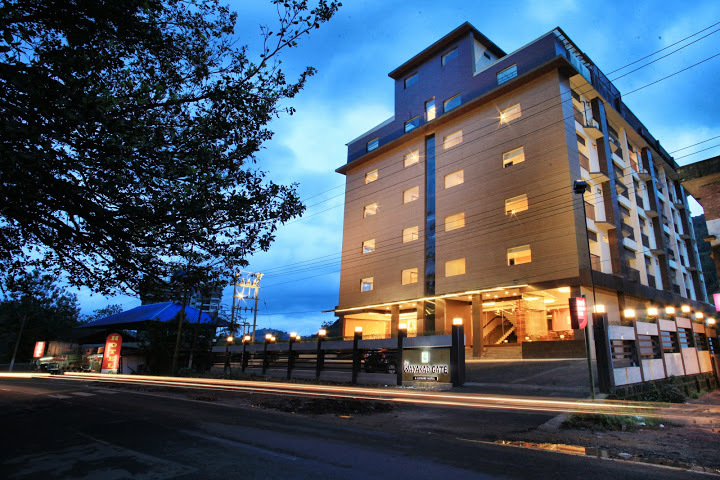 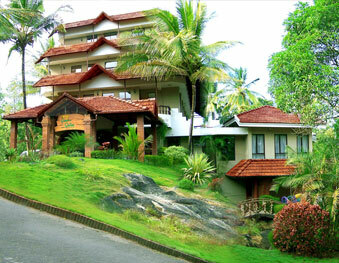 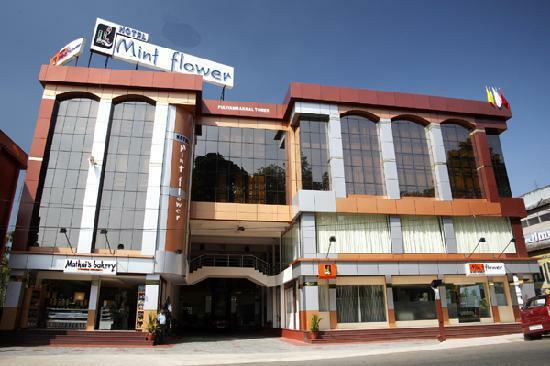 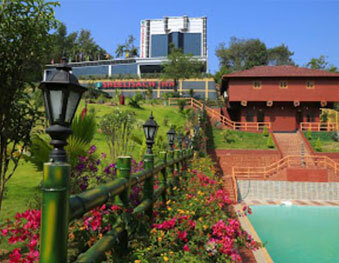 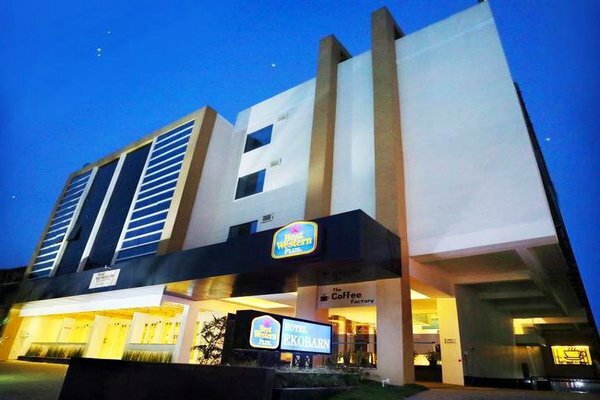 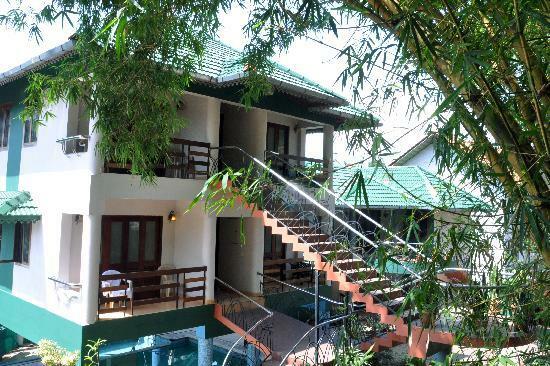 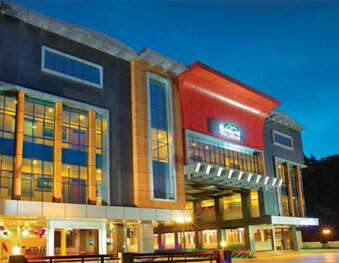 The resort is locates at a walking distance of 5 minutes from the Pazhassi Tomb one among the tourist spots in Wayanad. 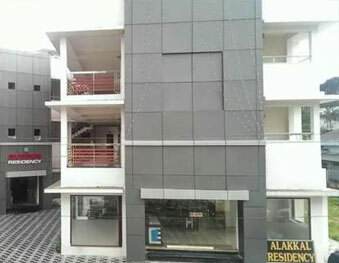 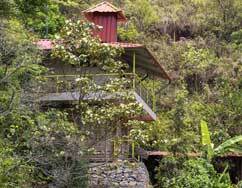 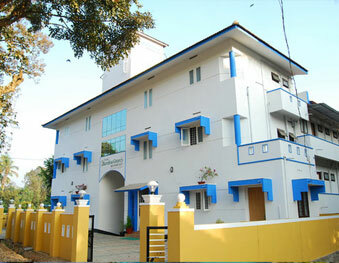 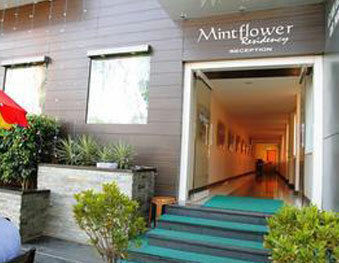 The patrons can experience a tension free inexpensive accommodation with all the amenities at this residency. 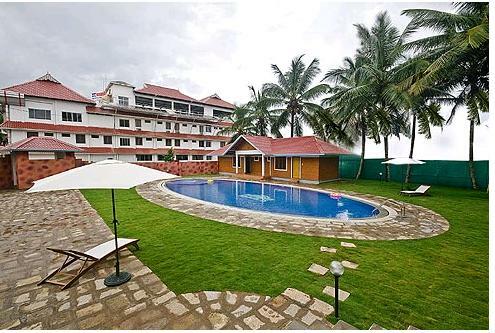 The personalized services provided at the residency ensure that all the distinguished guests’ carries the best ever experience.